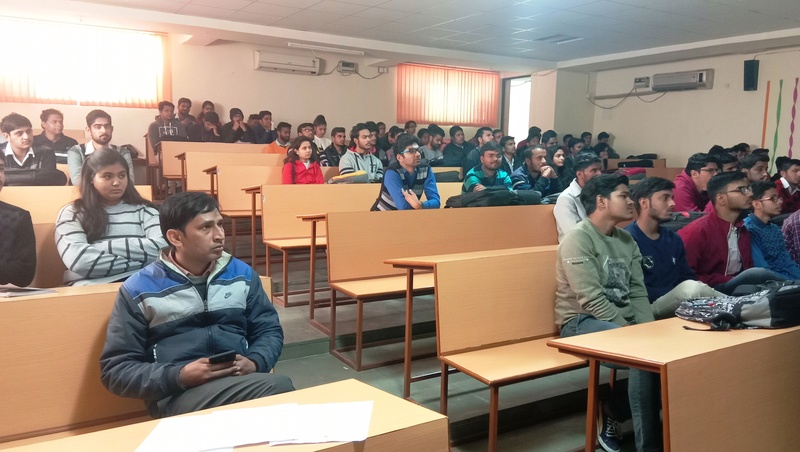 An Expert Talk has been organized by Department of Electronics and Communication Engineering, B K Birla Institute of Engineering & Technology, Pilani on Machine Learning Techniques for Classification Tasks by Dr. Yashvardhan Sharma, Associate Professor, Department of Computer Science, BITS, Pilani on 4th February, 2019 at BPTRC Hall. 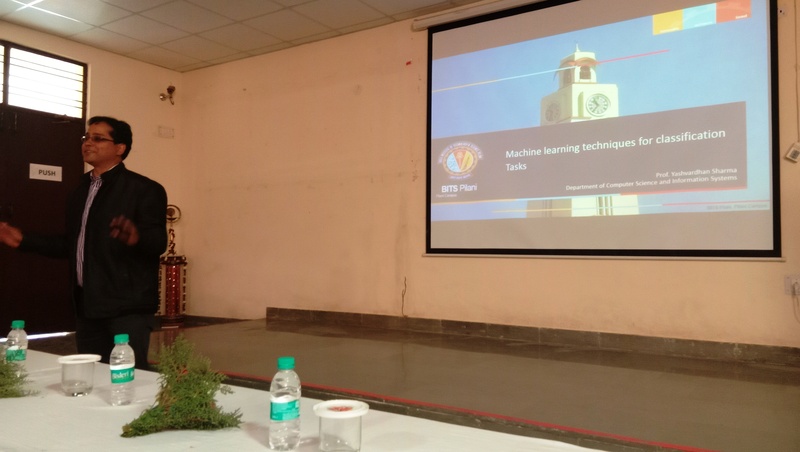 The talk was to provide idea on the latest trends and techniques open for the researchers in the field of Machine Learning. 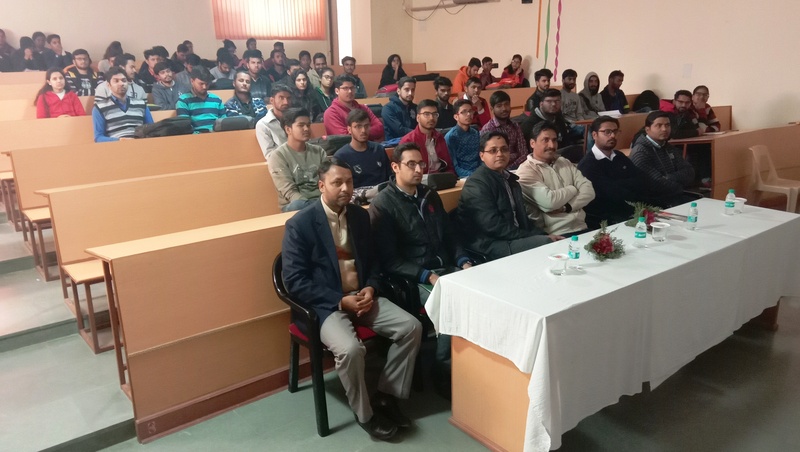 Dr. Yashvardhan discussed the various classification methods along with their applications. 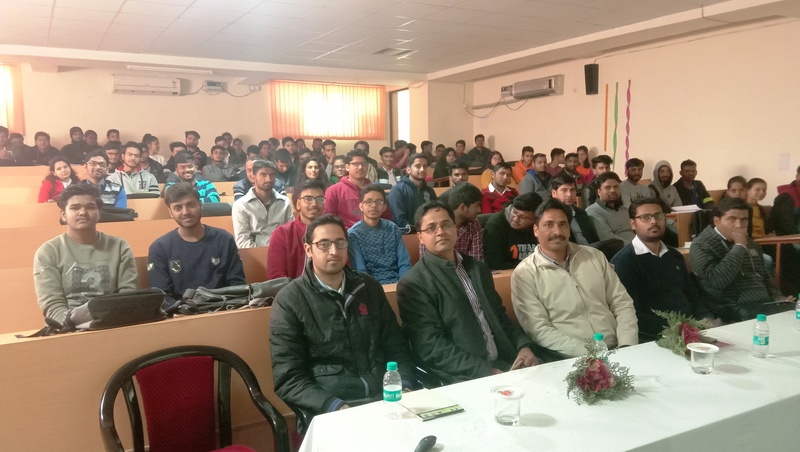 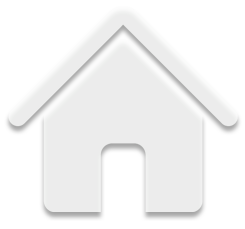 The students and faculty who were present have certainly grabbed the idea to use these machine learning classification methods in their on-going projects & research..